As anyone who regularly follows Ummahsonic will know, we love halal food. Obviously. 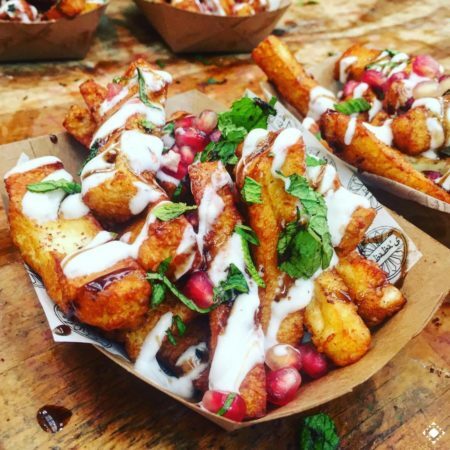 We love it so much that we’ve dedicated an entire series to showcasing the best halal food bloggers on Instagram. 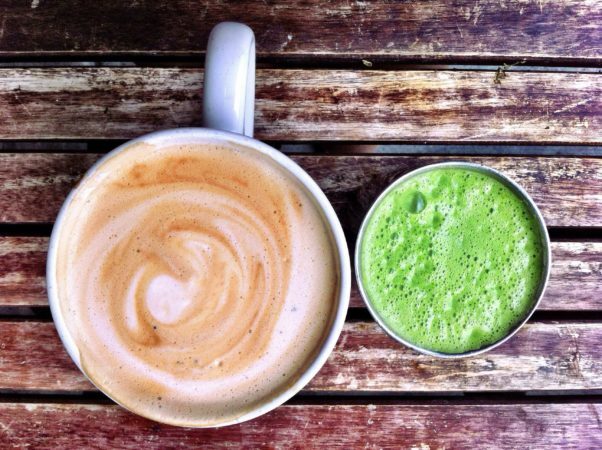 It’s not only a great way to bully ourselves with weekly pangs of food envy, it also reminds us how there are loads of halal food options in the UK, across a ton of different cuisines. The only thing is, not many of these bloggers have put a premium on dessert. Sure, we told you about Mr Tee, the most popular Welsh Muslim ice cream man in the world, but that’s about it on the pudding front. So we are extremely happy to learn that a new shop dedicated to halal sweets opened in Birmingham in early October. 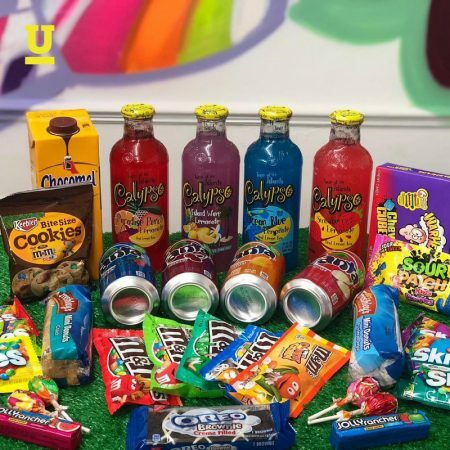 Halal Candy Corner, in the Alum Rock area of the city, stocks sugary sweets, sour treats, chocolate, pick and mix, and weird American stuff; and all of it is halal, meaning no pork gelatin or similar can be found on the ingredients list of anything in the shop. 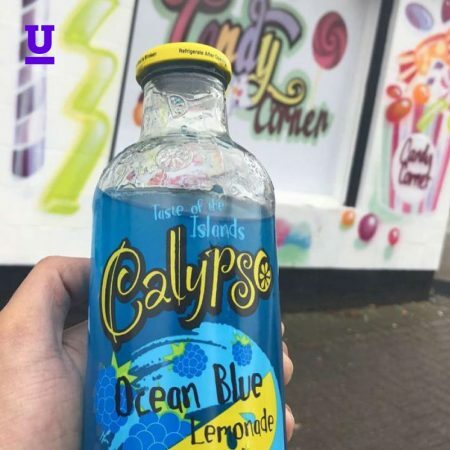 Along with selling loads of candy, owner Wakas Khalid told the Birmingham Mail he hopes the independent business will inspire a younger generation in the area to pursue their own entrepreneurial streak. And like any good business in 2018, the Halal Candy Corner team maintains a lively presence on social media. 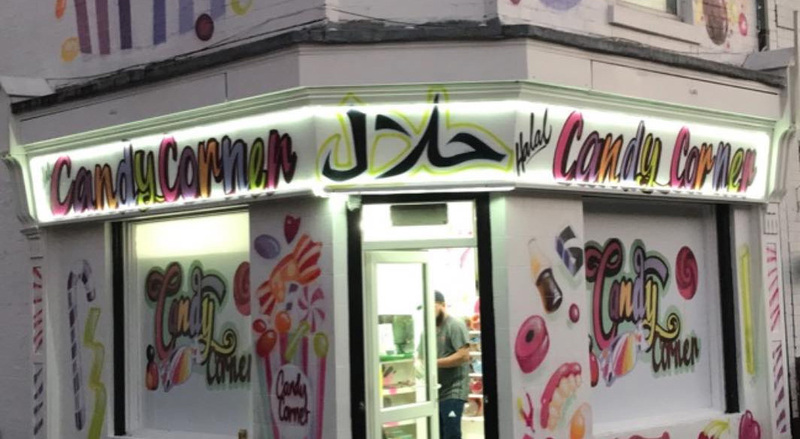 Like so many of the restaurants, eateries and bloggers we’ve featured, Halal Candy Corner goes to show how widely available (and how varied) halal food is in the UK right now. In short, eating halal really doesn’t limit you. Even if you *might* want to occasionally limit your visits to Halal Candy Corner. You know, for the sake of your health. And teeth. Be sure to give Halal Candy Corner a follow on Instagram.